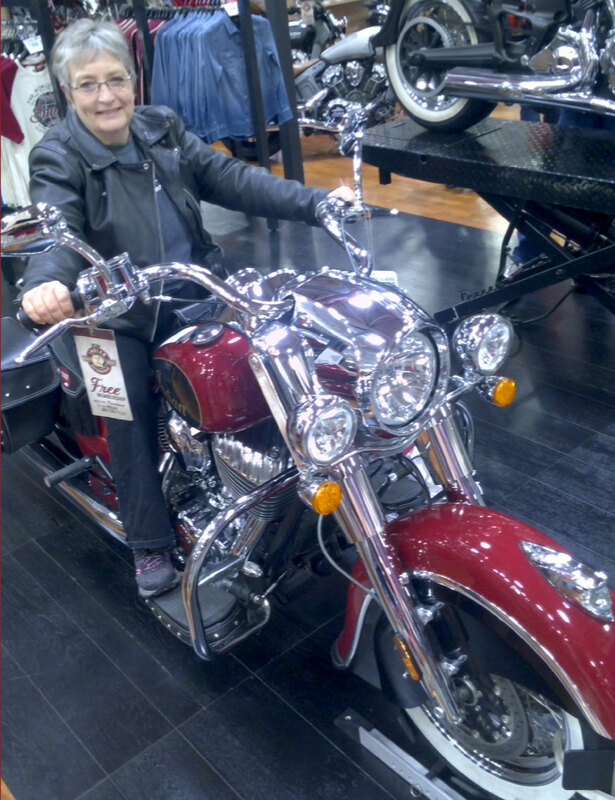 Posted on February 10, 2015, in Motorcycles, Ride Minnesota, Victory motorcycle and tagged Ducatis, Harley, Minneapolis Convention Center, motorcycle endorsement, motorcycle shows, Motorcyle Life Expo, Progessive International Motorcycle Show, Ride Minnesota, Victory Magnum, women riders. Bookmark the permalink. Leave a comment.